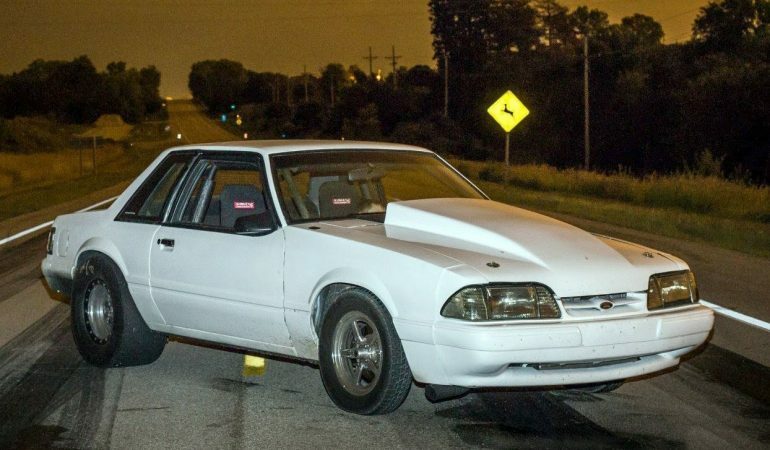 1200 HP TT Fox Body DOMINATES The Streets! 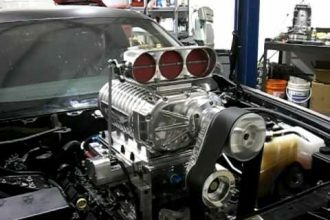 Check out this awesome video from the crew over at 1320video who pitted the super Stang against everything from a 205 hp superbike to a 950 horsepower Trans Am. 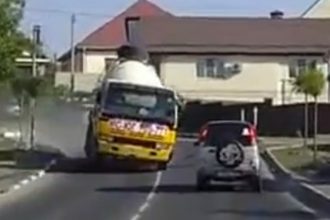 Street races like these can only happen under the cover of darkness on the public roads. 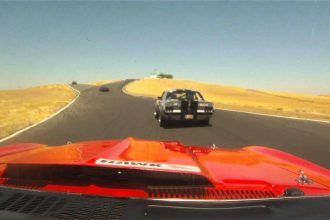 1969 Camaro chasing 1967 Mustang at Thunderhill, Life’s Good Racing!